Views from around the beautiful state of Arizona! 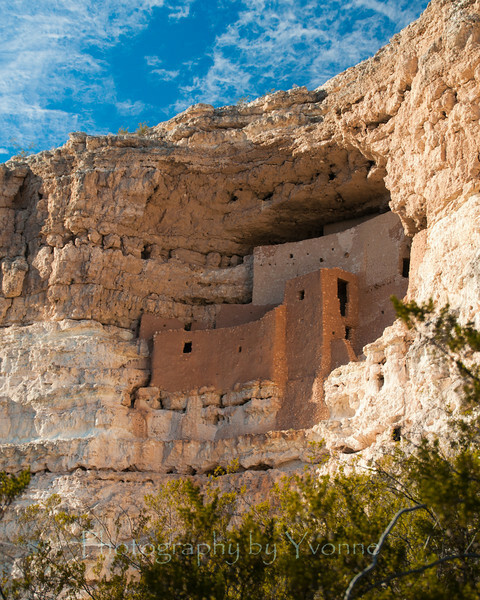 Montezuma Castle is a prehistoric cliff dwelling located about 52 miles east of Prescott, Arizona as part of the Montezuma Castle National Monument. The National Park Service preserves dwellings built by the Southern Sinagua culture between the years 1100 and 1425.